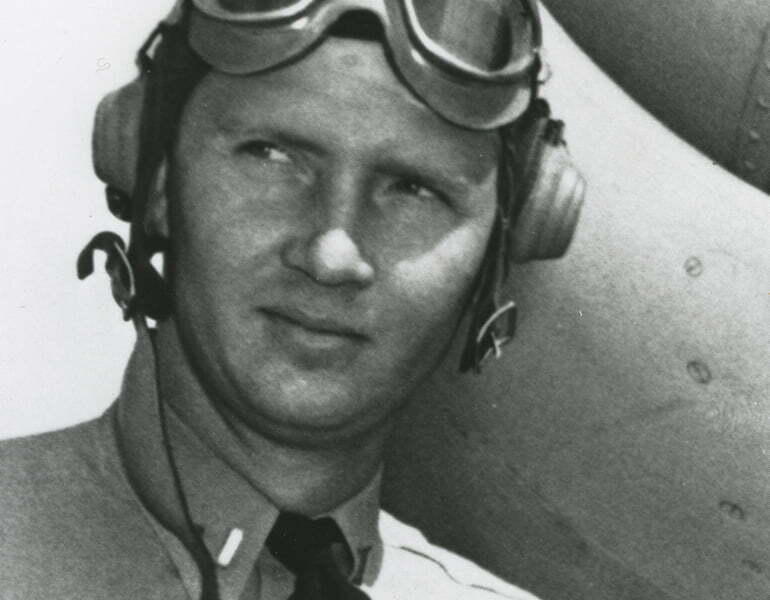 Preserve and promote the distinguished heritage of the American combat fighter Ace for future generations of military aviators and historians, and to promote a more general understanding of the essential role of fighter aircraft in the defense of our country. Preserve the spirit of loyalty, fellowship and responsibility that motivates Fighter Aces. Support the understanding of and demand for sound, progressive aerospace weapons systems, which will guarantee the security and peace of the United States. Encourage and stimulate young men and women of special skills to enter the aerospace field. Sponsor educational programs designed to increase and broaden public knowledge of aerospace technology. 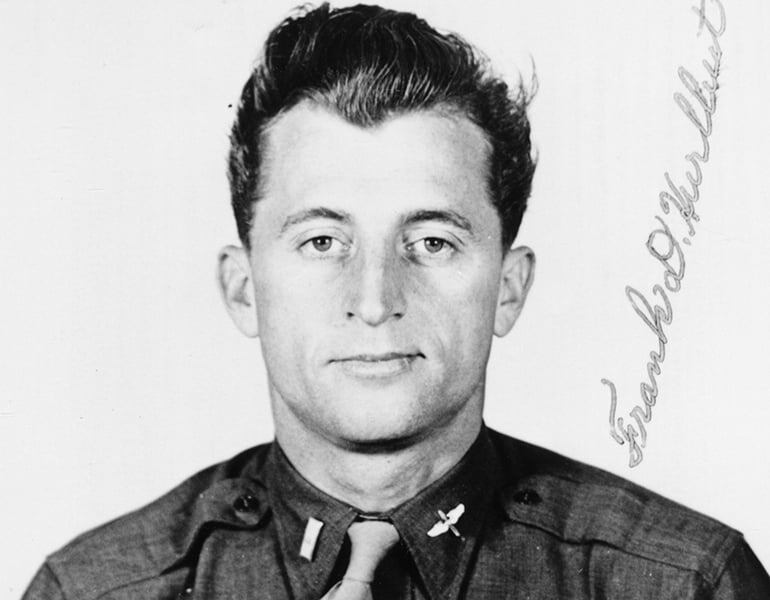 Preserving the distinguished heritage of the American combat fighter ace. 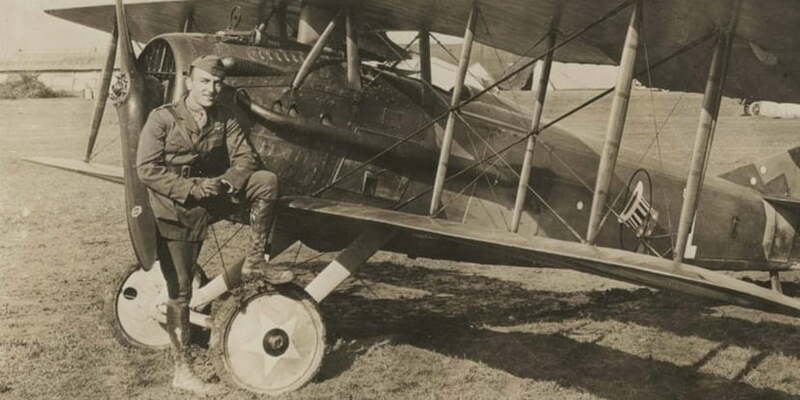 The American Fighter Aces Association was founded in 1960 to recognize the over 1,450 combat pilots from World War I to the present that achieved the status of American Fighter Ace by destroying five or more hostile aircraft in air-to-air combat. 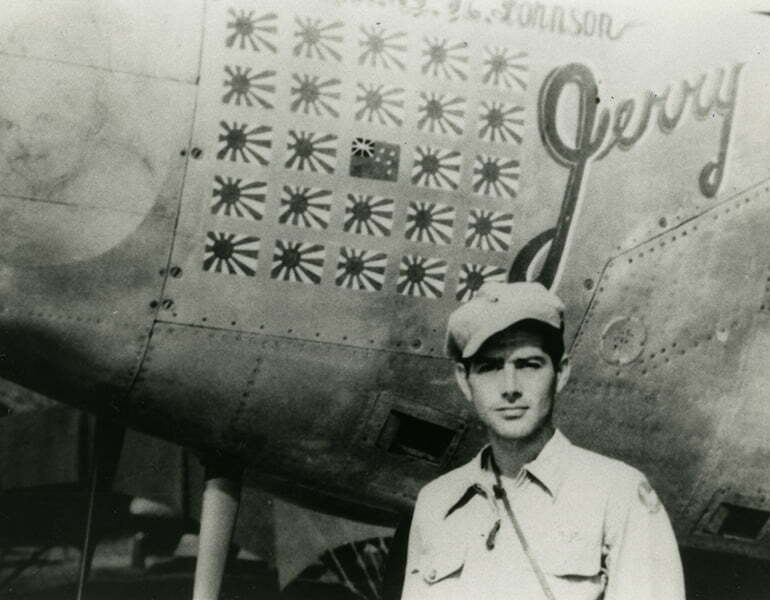 Take an in-depth look at artifacts of the American Fighter Ace. 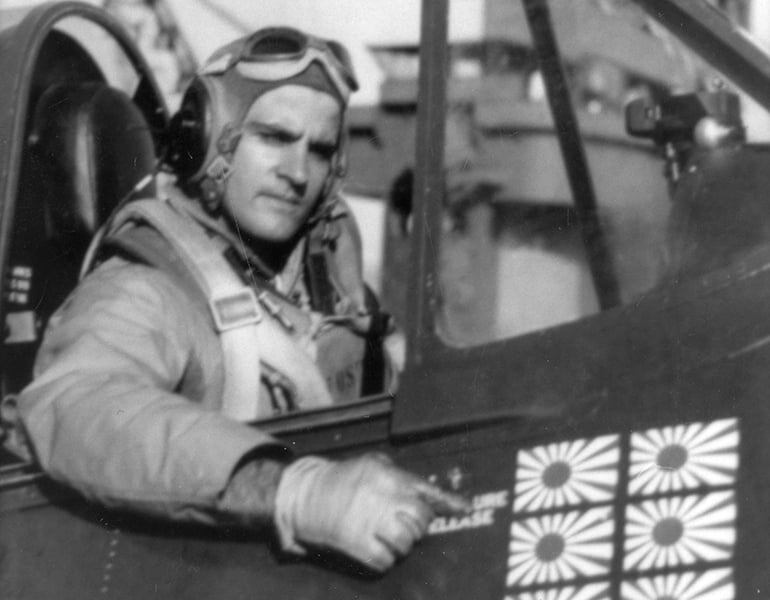 Learn more about the service and accomplishment of American Fighter Aces.